Technical SEO: Crawling, indexing and ranking of content. Content: Use of unique and relevant content. On-site SEO: Content and HTML optimization. Off-site SEO: Building back links on websites. We are a top SEO service company in India that offers end to end Search Engine Optimization services at a very affordable cost. 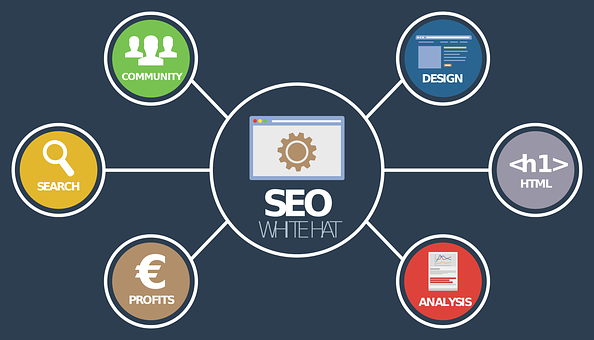 If you are an owner of a business, we have some great and result-oriented SEO plan for you to make your business reach a huge success. Let Exopic Media plan and execute best SEO Services for your business. Our one of Top SEO Services firm in India and its experienced and passionate team members will help you maximize your business goals by generating more traffic on your website.